Real Estate Eight Three One, a Santa Cruz Real Estate Company that is reinventing how real estate is done. 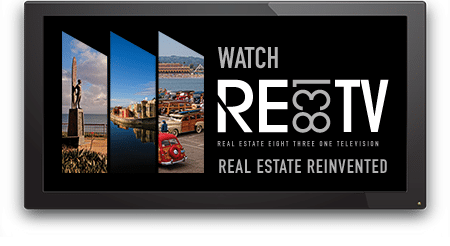 Real Estate Eight Three One integrates the latest in technology and marketing to sell property in a fresh new way. In working with buyers and sellers, Real Estate Eight Three One goes beyond traditional practices and offers you a personal approach to ensure your best interests are met. Our partnership with Supreme Lending Mortgage, a bay area mortgage banking company, allows us to work closely with the mortgage lender to ensure a smooth close of escrow.